Olsman MacKenzie & Wallace announced today that Jules Olsman and Donna MacKenzie have been named to the 2015 Michigan Super Lawyers list. 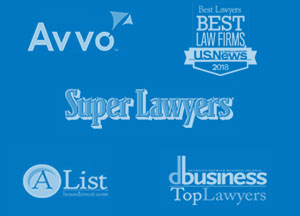 Each year, no more than five percent of the lawyers in the state are selected by the research team at Super Lawyers to receive this honor. 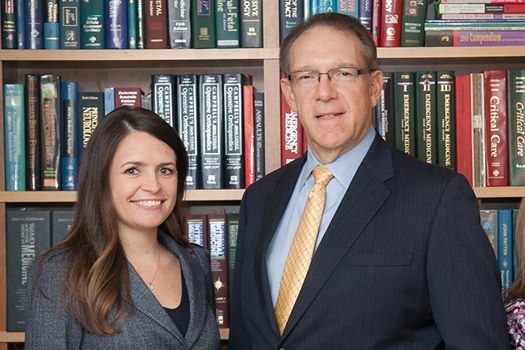 Jules and Donna also received the distinct honor of being chosen to the Top 100: 2015 Michigan Super Lawyers and the Top 50: 2015 Michigan Consumer Super Lawyers lists. In addition, Donna Mackenzie was named to the Top 50: 2015 Women Super Lawyers and Top 25: 2015 Women Consumer Michigan Super Lawyers lists. Congratulations to Donna and Jules on this outstanding recognition!